Lyme Business Network was created in March 2016 by Louise Monblat; a well seasoned networker who has run BNI groups, Women Mean Biz groups, and Exeter Business Club.The majority of Louise's business comes via word of mouth recommendation. She used to travel 30 miles and more to network in Exeter, Taunton and beyond. 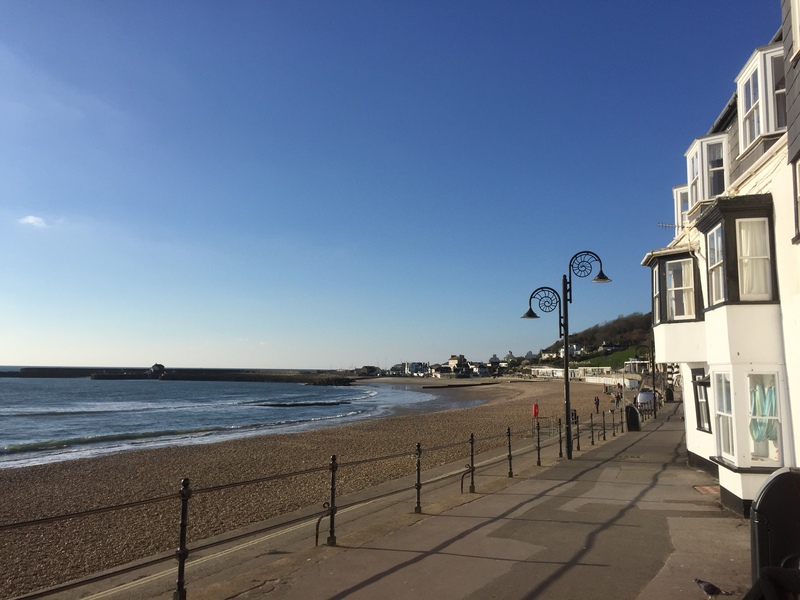 She decided to create a group in her home town of Lyme Regis. Lyme Business Network is about building strong, long term strategic relationships. It's also about passing business to trusted colleagues, creating a supportive business resource, and having some fun along the way as well! The aim is to become a TOMATO in your speciality! TOMATO stands for 'top of mind awareness through others' - so when thinking about a problem which needs resolving or a service which needs a specialist, you know who to go to without having to think twice! The group meets twice a month; on the second and fourth Tuesday; 8-9.30am. We have a 60 second round to get to know each other and our businesses, we have a delicious breakfast (!) and then there is a longer 20-30 minute presentation by a member of the group or by an outside speak. We are introducing a business surgery spot and personal development component in 2018. Members are encouraged to meet for 1-2-1's outside of the meetings to raise awareness, understanding and build trust.